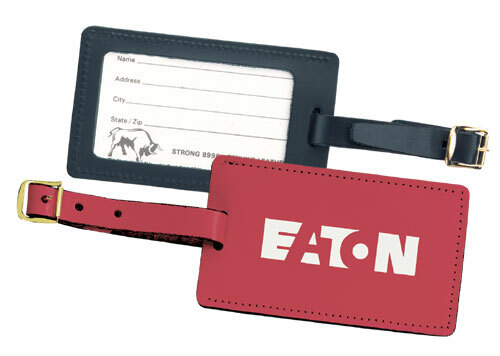 The top of the line in quality tags, sized to hold a business card or ID. The 2481 Luggage Tag comes with a security flap. Click here to view and download a 2481 pdf. Click here to view and download a 2483 pdf. • Top Grain Cowhide: Jet Black, Claret Burgundy and Brown.